I find the ten years worth of titles helpful within my library setting. I include it in programming, reader’s advisory and putting together displays. For programming, when planning my Book & More teen book discussion group, it is always a balance to pick the right discussion book. You need a book that will appeal to your group, but also one that will foster discussion. The titles within these lists have have been approved by teens as being appealing to the demographic which I am trying to reach with my Book & More group. 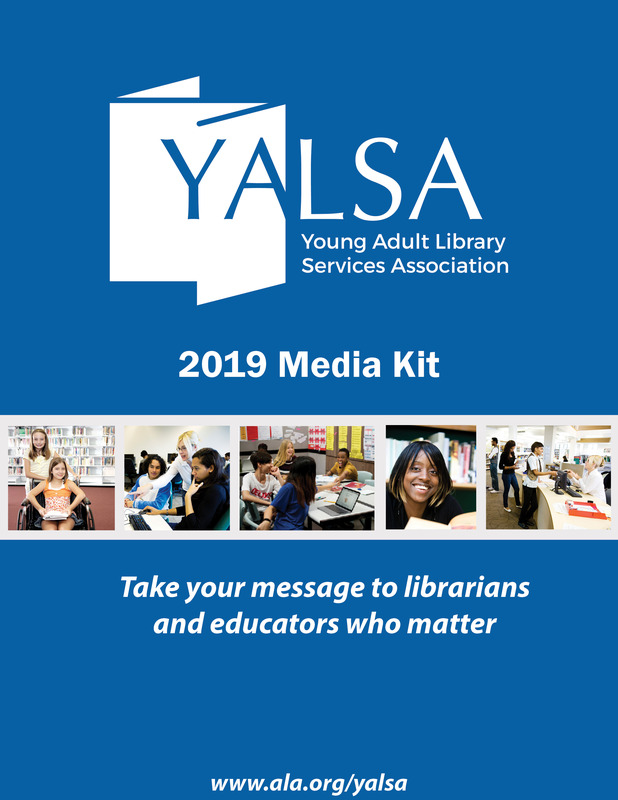 The crux of any librarian’s daily task is reader’s advisory, and for those not familiar with young adult literature, it can often be intimidating. 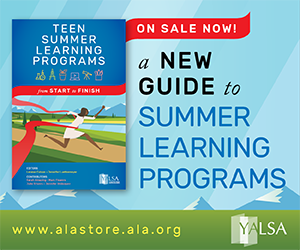 The booklists and award winning lists done by YALSA provide excellent means for librarians needing recommendations for Graphic Novels, Reluctant Readers, Award Winnersâ€”there are multiple ones to choose from, or turn to the Top Ten lists for titles that are likely to appeal to teens since they have been voted on by their peers. If I am working on updating bibliographies, I will also turn to these booklists to see if there are ones that I can add to my genre or thematic bibliographies or bookmarks. I find it especially helpful having these around for parents and colleagues when genre book reports come due and they need to have a book that meets the criteria for the given assignment. 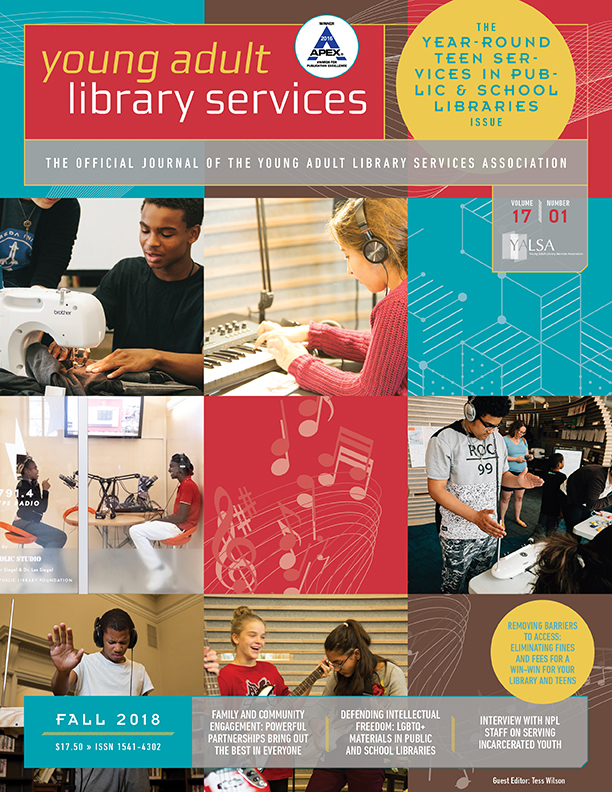 Labeling helps for those who are willing to browse your collection but for those short on time, being able to give them a physical paper or link them to a bibliography online is providing quality customer service -â€” a mainstay in any library setting. 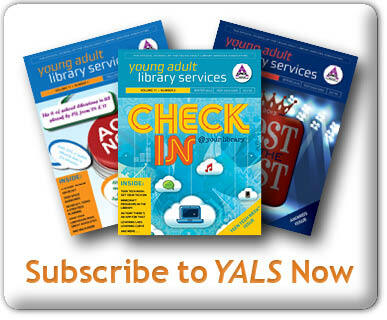 Having YALSA’s book awards and booklists at our disposal is invaluable resource. Sometimes half the battle is getting our library users in the doors, then getting them to stop, pause, and take something home with them. One of the ways we can get them to notice items is our clever displays. With our time crunch, displays are not often at the top of my priority list, but I have realized lately that I should make more of an effort this year to change them more frequently. I wrote out a list of topics already and have been compiling a list of books that would work with each topic. The book awards and book lists have been helpful in filling out these lists. Next up on display for my young adult section: the Top Ten lists. The bookmarks that I have put out with listing these books have to be replenished frequently so I have high hopes for this display. 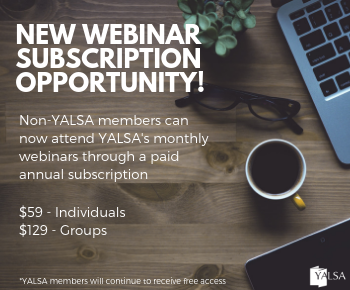 Whether you are looking at infusing your book discussion groups with new titles, need reader advisory or want display tools, why not turn to YALSA Book Awards and Booklists to give you a leg up? Tagged Booklists, Selection Lists, Teens' Top Ten.